Handmade by the Amish, at an affordable price! Handmade Pergolas by the Amish, at a great price! 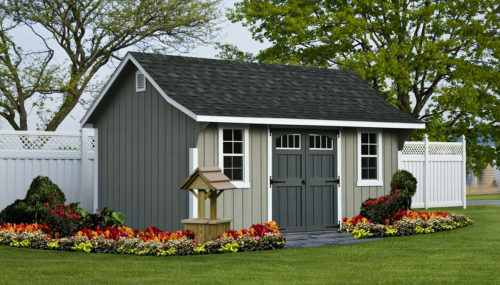 Beiler’s Structures has a team of experienced shed builders with a large variety of outdoor storage products. 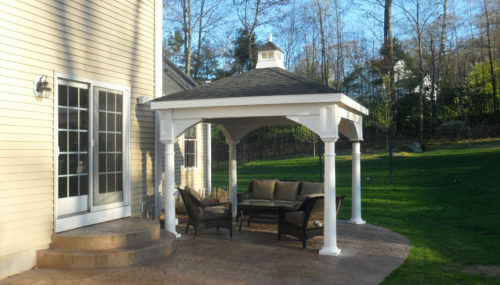 Our custom products include Amish-built storage sheds, outdoor gazebos & pergolas for sale, as well as handmade outdoor furniture which are all manufactured in heart of Lancaster County, Pennsylvania. All of the outdoor storage for sale are built with quality materials that will last for years to come. We also offer related services, including the relocation of existing outdoor storage sheds and other equipment storage solutions, as well as demolition and removal of old wood and metal storage buildings. We are one of Maryland’s quality Amish furniture stores ready to help you full-fill all of your outdoor storage and equipment storage needs. Contact us today to learn more! Beiler’s Structures can offer you a wide variety of exceptional quality Amish-built sheds that are guaranteed to serve your storage needs! 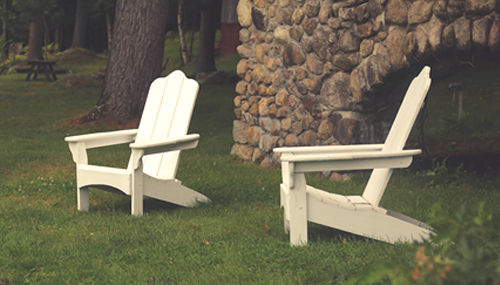 Beiler’s Structures can offer you a wide variety of exceptional quality Amish-built lawn furniture that’s guaranteed to upgrade your outdoor lifestyle! 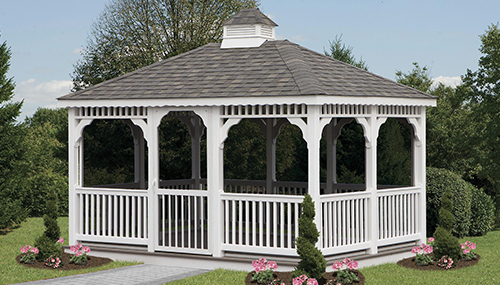 Beiler’s Structures can offer you a wide variety of exceptional quality Amish-built gazebos that are guaranteed be an eye catcher in your outdoor setting! Get a chance to own our premium quality structures by applying for this opportunity today! 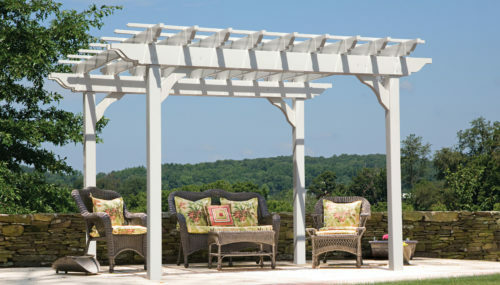 Beiler’s Structures can offer you a wide variety of exceptional quality Amish-built Pergolas that are guaranteed to be an eye catcher in your outdoor setting! Beiler’s Structures can offer you a wide variety of exceptional quality Amish-built lawn furiture that’s guaranteed to upgrade your outdoor lifestyle! 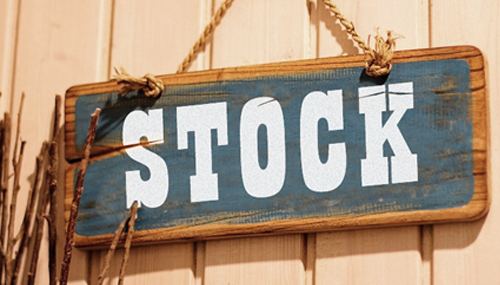 We have a variety of stock items to offer, go check them out! Beiler’s Structures puts quality at the forefront in every outdoor storage product we produce. We are a proud Amish-owned company that builds durable outdoor solutions in the heart of Lancaster County. If you need guidance narrowing down the specifics of your order, our friendly, knowledgeable staff are here to help. 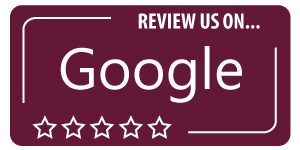 We’ll gladly guide you towards the outdoor furniture or custom Amish storage shed that fits your needs as well as your budget. We also take care of any preparation that may be needed to ensure that the spot where your new structure will be located will be perfectly level and ready to provide proper support. Contact us today to learn more about our finely crafted products and affordable prices.